The first of the new flights between Islay and Edinburgh landed last week. The Loganair service arrived on the island on March 31 and passengers were met with the warm welcome of pipes and drums. Flights will operate between the ‘Queen of the Hebrides’ and Edinbrugh daily. The Royal Highland Yacht Club (RHYC) held its early season fitting out dinner in Oban on Saturday March 23 at the Royal Hotel. 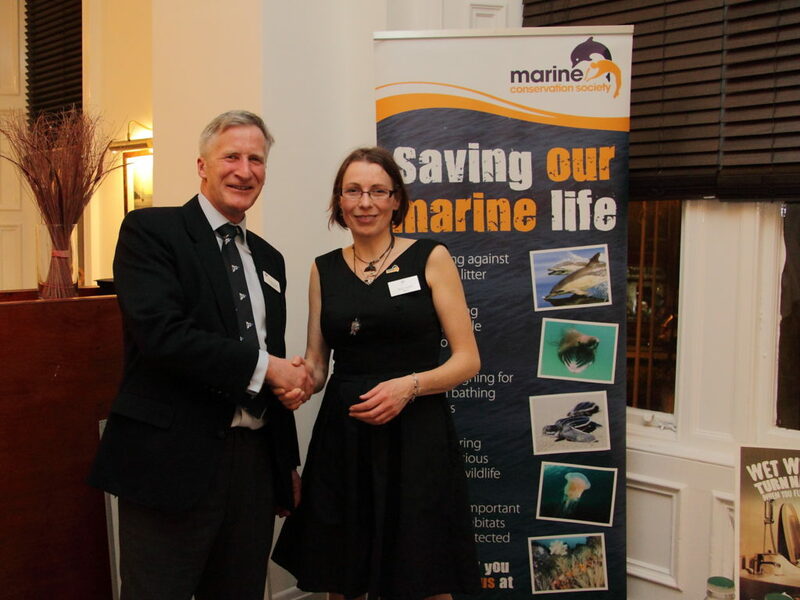 This well-attended event featured an exhibition from Janie Steele of the Maritime Conservation Society (MCS). Janie provided a ‘fascinating’ display highlighting the vital work the MCS in the UK. 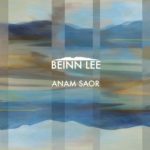 Janie is the local champion based in Oban. A spokesperson for the RHYC stated it was pleased to be associated with the work of the MCS and hopes to raise awareness of their work within its membership. Oban RNLI treasurer Andrew Mead, accepted a cheque from Oban Rotary Club. Members of Oban Rotary Club presented a cheque to Oban RNLI last week. 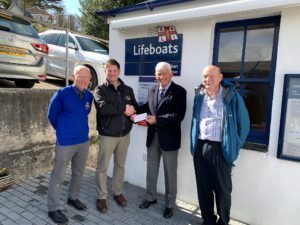 Treasurer Andrew Mead, second from left, accepted the donation, for an undisclosed ammount, on behalf of RNLI. Also pictured are Rotary Club members, from left Graham Fraser, president Iain MacIntyre and Peter Tosh. The Strathfillan Community Council meeting, which took place on March 4, revealed that there were 14 calls made to the police in the area since the previous meeting. Four calls were made regarding the same serious road accident, another two were made about other road accidents and three were made for various road related incidents. There was one related to a planned shoot and four miscellaneous calls. An Easter egg hunt will take place in Port Appin on Sunday April 14. The eggs will be ‘hidden’ in plain sight in the village and have been beautifully decorated by the children of Lismore and Strath of Appin primary schools. The hunt will be on from 2pm until 4pm at the Port Appin hall. People coming from Lismore can pick up a map on the 2.15pm ferry. The event costs £2.50 per family and every child will receive a chocolate egg. There will also be an Easter fun morning on Saturday April 20 from 10am until noon. A best bonnet competition, an egg hunt, as well as Easter crafts will all take place at Port Appin hall, costing £2 per child. Residents of Lismore will be able to find out more about their medieval buildings on Saturday April 13. Mark Thacker, from the University of Stirling, returns to the island to give an update on what he has learned from his painstaking studies. He will be holding a talk in the Museum Room at the Heritage Centre from 7.30pm. He will reveal what species of wood was used to burn the lime, and estimates of the dates of construction. Mull Otters Group and Mull Adopt-a-beach are teaming up to clear up litter on Aird of Kinloch beach. The clean-up will take place on Sunday April 14 from 10.30am until 1.30pm. Organisers said: ‘The Aird of Kinloch is at the head of Loch Scridain and collects a lot of rubbish brought down the loch from the wind and tide. This month’s Kilchoan produce and craft markets will be held on April 17 and April 24. The markets, which will feature freshly baked bread and cakes and other local produce such as meat, fish and dairy products, will take place in the Kilchoan Community Centre from 11am until 2pm. There will also be local arts and crafts, clothing, and gifts. To book a table, contact the community centre on 01972510711. The Jura Development Trust is hosting a DIY Day at Wee Corran on Sunday May 5. There will be bridge painting, beach cleaning, bird feeder making, den building, and cake munching from 1pm until 5pm. More than 120 bags of litter were cleared from one of Scotland’s most scenic tourist routes during a two day spring clean last week. 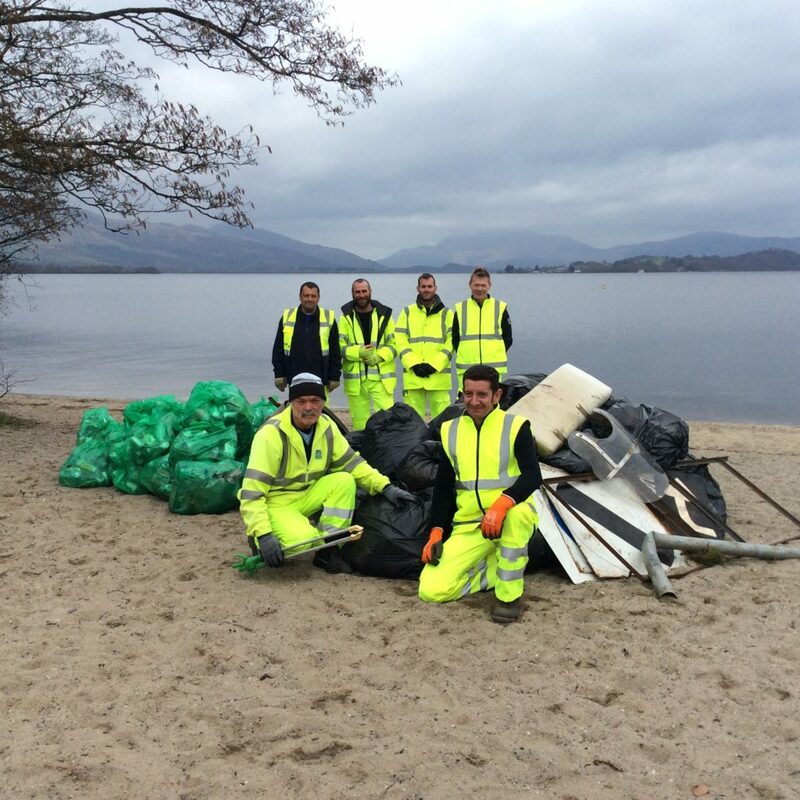 Staff from Loch Lomond and the Trossachs National Park Authority joined forces with a team from Argyll and Bute Council to tackle roadside litter along Loch Lomond. Armed with litter pickers and safety gear, the group covered the busy stretch of road between Duck Bay and Luss. In just under seven miles, the team filled 124 bags of litter, 48 of which were filled with plastic bottles and cans that will be recycled. A founding editor of the Dictionary of Scottish Architects has expressed concerns to Argyll and Bute Council over plans for a care home adjacent to Hermitage Park. Professor David Walker made the submission to the authority regarding the impact of the proposed four-storey facility on the upper Helensburgh conservation area. Residents of Prince Albert Terrace have also voiced their concerns over the scale of the planned building, the subject of a planning application by Simply UK. A total of 26 public comments have now been made to the council’s planning portal on the application, 20 of them objections and the other six representations. A decision on the plans is expected by Wednesday, April 24. Residents of Prince Albert Terrace have also made submissions to the council on the proposal, which they feel will damage the environment of their area. Frustration has also been expressed by the residents about problems with viewing plans and documents through the council’s planning portal. Volunteers of all ages are helping to make Helensburgh and Lomond a better place, the area’s police chief has reported. Inspector Roddy McNeill gave an update to Argyll and Bute Council’s area committee on Thursday March 21 on the various programmes available. Workshops for young people to help officers in voluntary capacities are fully-subscribed, with pupils even forming a waiting list. 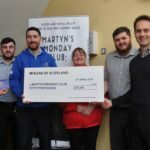 Inspector McNeill said that the initiative for young people, known as the Police Scotland Youth Volunteer (PSYV) programme, was being spearheaded by new youth engagement officer Steven Carr.